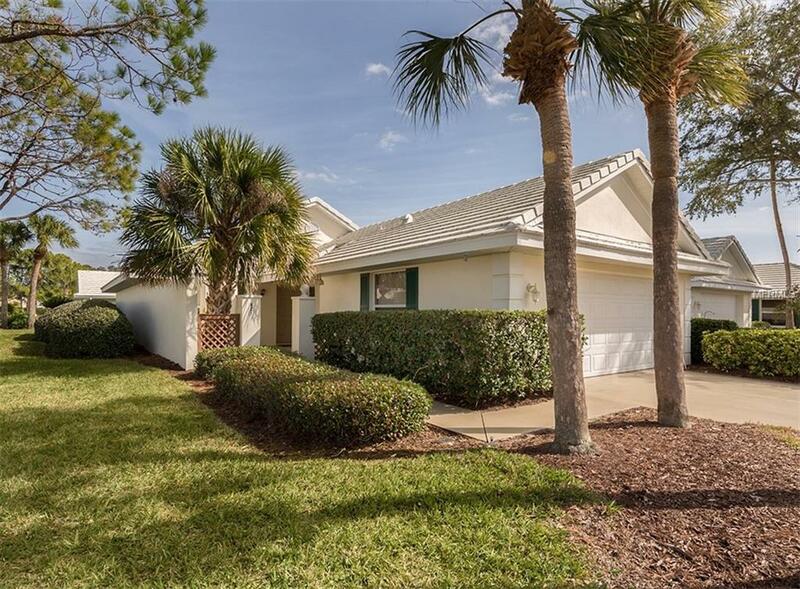 Turn Key Furnished and Nicely Updated in Harrington Lake at the Plantation Gulf & Country Club! 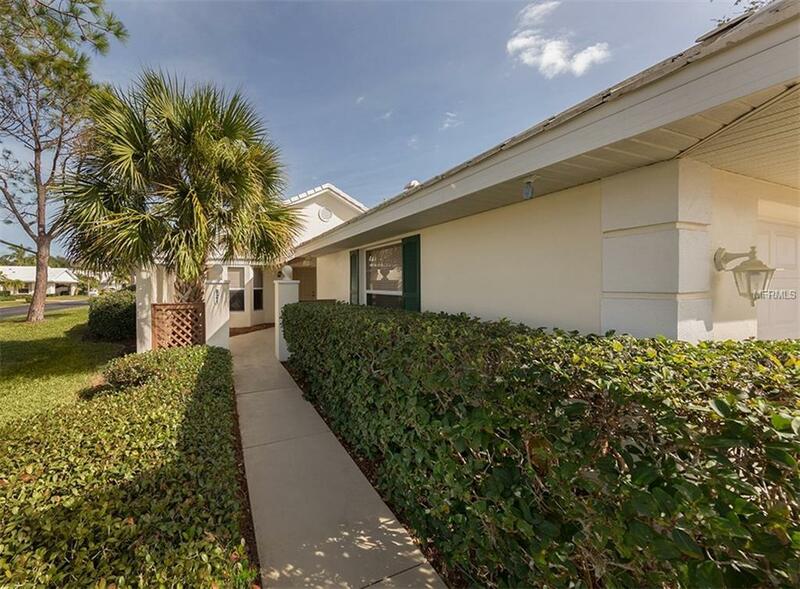 This terrific corner lot villa offers privacy and wonderful amenities for your Florida Lifestyle. 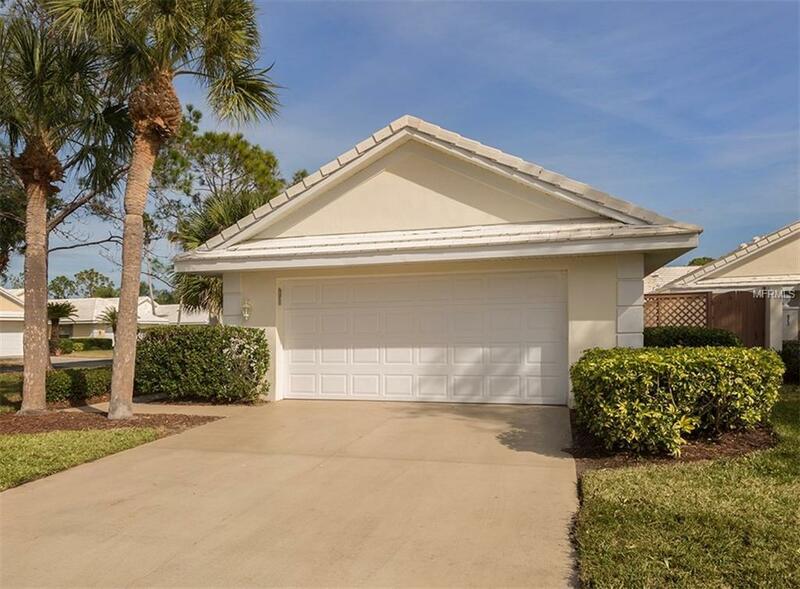 Lovely remodeled kitchen and bathrooms ceramic floors, glass enclosed Florida room under air, entry courtyard and 2 car attached garage. Home has been re-plumbed as well. Plantation Golf & Country Club Membership is available for your enjoyment but is not mandatory. 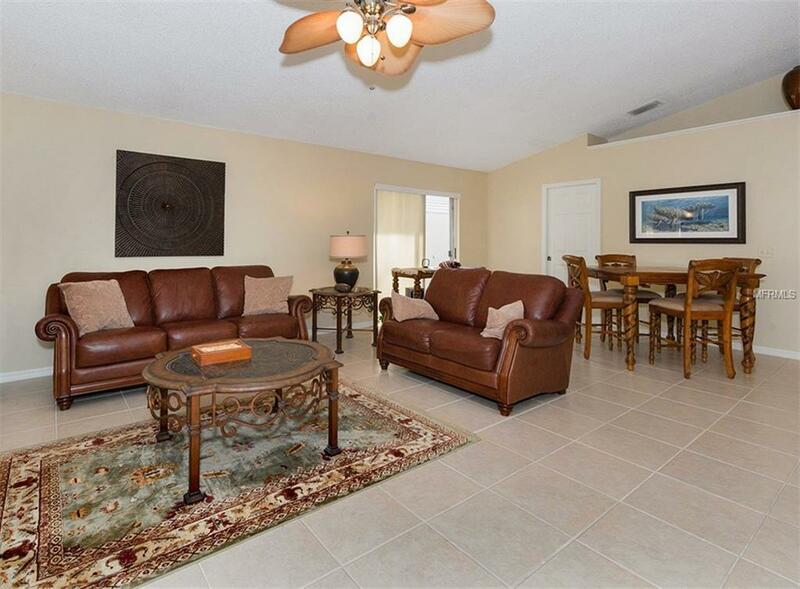 Community pool, close to area beaches and all that Venice has to offer! See this one before its gone! Listing provided courtesy of Gulf Shores Realty.